A Jacksonville native created a nonprofit aimed at combatting the stigma surrounding mental illness, focusing primarily on advocacy for millennials. May is Mental Health Awareness Month, which has been observed since 1949 to highlight the importance of mental health and provide a spotlight on mental illnesses. One local nonprofit’s mission is to provide a spotlight on mental health year-round. 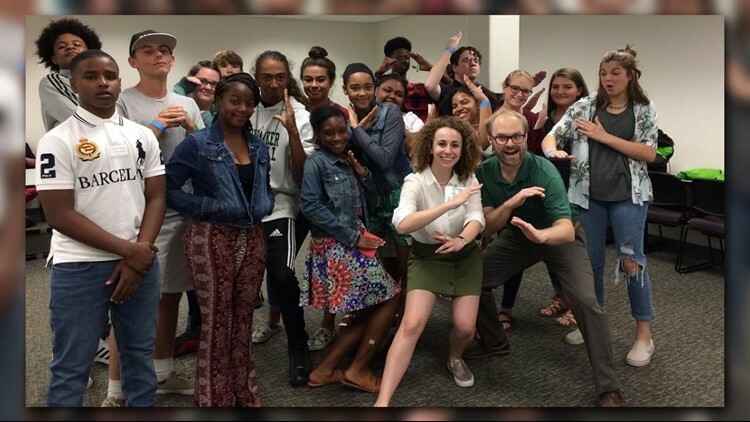 Stronger Than Stigma, a 501 (c)(3) based here in Jacksonville, is an advocacy group aiming to help millennials struggling with mental illness and create a dialogue on the topic to help break down barriers in all aspects of society. The nonprofit’s founder and executive director, Gabrielle Magid, created Stronger Than Stigma in August 2013 while she was studying at the University of Florida. Magid told First Coast News she started noticing a lot of her peers were dealing with mental health-related issues and she also discovered some useful resources on campus, including anxiety and depression support groups. But those support groups had low attendance rates. She said some students were embarrassed and/or ashamed to talk about mental health issues. That’s when the pieces to Strong Than Stigma started coming together, as she started finding fellow students who shared her passion for mental health advocacy and awareness. Stronger Than Stigma started on UF’s campus, with a goal of empowering those struggling with mental health issues. One of the group’s main goals: breaking down the stigma attached to mental health issues and educating students that reaching out for help is a strength. Starting a conversation is integral, but it isn’t enough, Magid said. Magid said stigmatization and discrimination for those with mental illness are “deeply ingrained” into the subconscious of our society. So why focus on millennials? Well, Magid is a millennial. During her research, she and her counterparts found a gap in the overall landscape of mental health advocacy. Many established nonprofits focused on an older age group and demographic that she wished to address through Stronger Than Stigma. Magid is quick to clarify that representatives of STS are not medical professionals or therapists, but more so “cheerleaders” that are working to direct people with mental illness to resources they need, as well as feel comfortable talking on the issue. Magid has since graduated from UF and moved back to Jacksonville, where Stronger Than Stigma now calls home. She said there are some talks of bringing STS to Florida State University, as well as opening a chapter at the University of North Florida right here on the First Coast. Stronger Than Stigma’s presence is primarily online and on social media, but the nonprofit has made strides in interacting with the First Coast community. 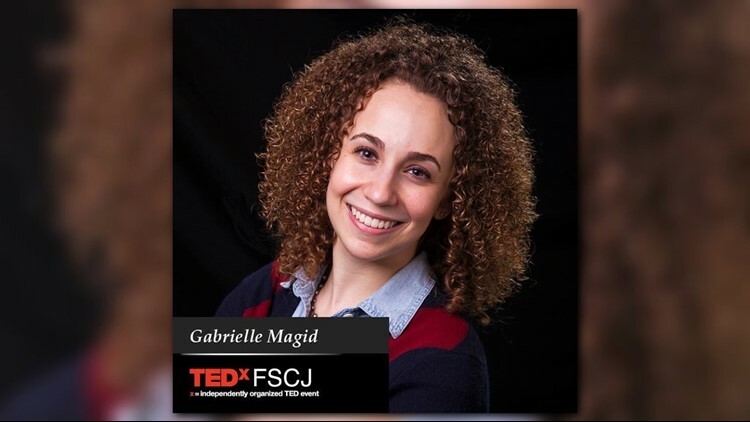 In April, Magid gave a TED talk on millennials and mental health at TEDxFSCJ, which she said focused on the topic of breaking down barriers. 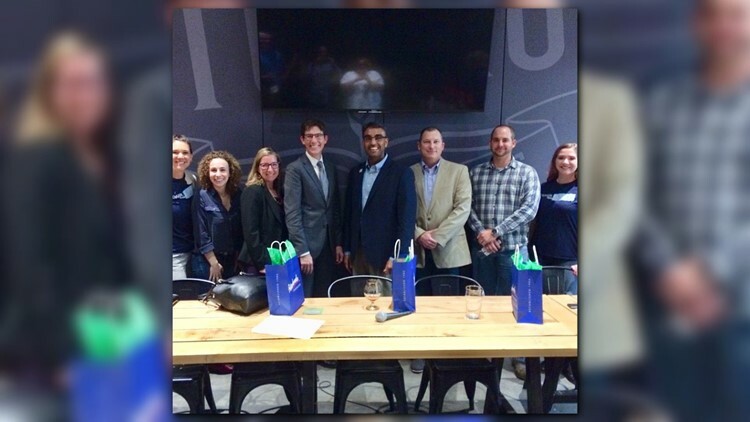 Following the Feb. 14 mass shooting at Marjory Stoneman Douglas High School in Parkland, Florida, Stronger Than Stigma held a pop-up event the following month at Intuition Ale Works to discuss the myths behind mental health and gun violence, opening the floor for constructive dialogue. The nonprofit seems to focus more on anxiety and depression, two of the most common mental illnesses people experience in their lifetime. These two conditions are also “becoming easier to talk about … on a more visible level,” Magid said. -As far as prevalence in American adults, 18.1 percent live with anxiety disorders, 6.9 percent live with major depression and 2.6 percent live with bipolar disorder. One in 5 adults in America experience a mental illness and nearly 60 percent of those adults didn’t receive mental health services in the previous year. -For American youth, nearly 50 percent of youth aged 8-15 didn’t receive mental health services in the previous year. -Fifty percent of all lifetime cases of mental illness begin by age 14 and 75 percent by age 24. Twenty percent of youth ages 13-18 live with a mental health condition. Eleven percent have a mood disorder. -Suicide is the third leading cause of death in youth ages 10-24. Ninety percent of those who died by suicide had an underlying mental illness. -African-American and Hispanic Americans used mental health services at about half the rate of whites in the past year, while Asian Americans at about a third the rate. For more statistics on mental health in America, click here. For more details regarding mental illness and warning signs in children, click here. 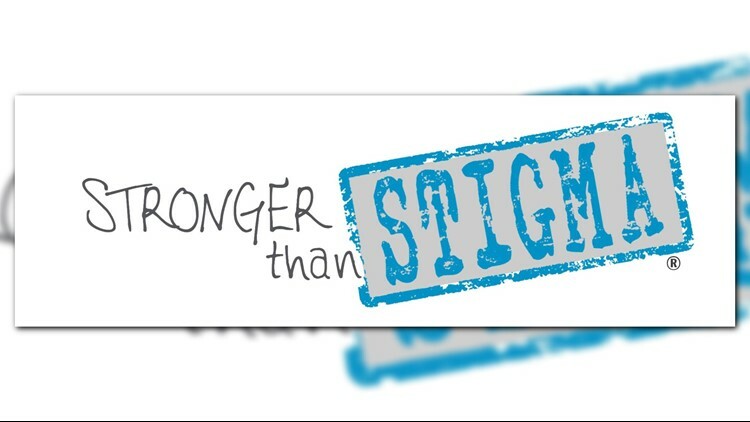 For more information on Stronger Than Stigma, you can also visit their website. Anyone interested in donating to the nonprofit can find more information here.